A surprise late-night date by the hubby landed me on an island even smaller than the one I live in - Gozo! After a healthy dose of sangria and a good night's sleep, we were ready to enjoy the island. 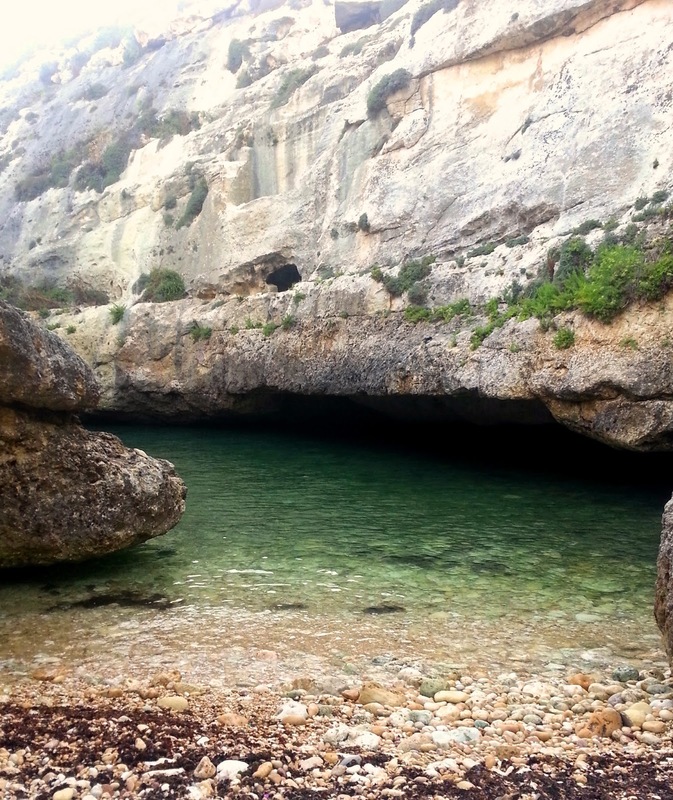 Tempting as the quiet bay looked, we traveled on, until we found the perfect hidden spot - magical Wied l-Ghasri. A dozen perilous steps later, we were at the foot of the valley, ready to toe in the ice-cold water! 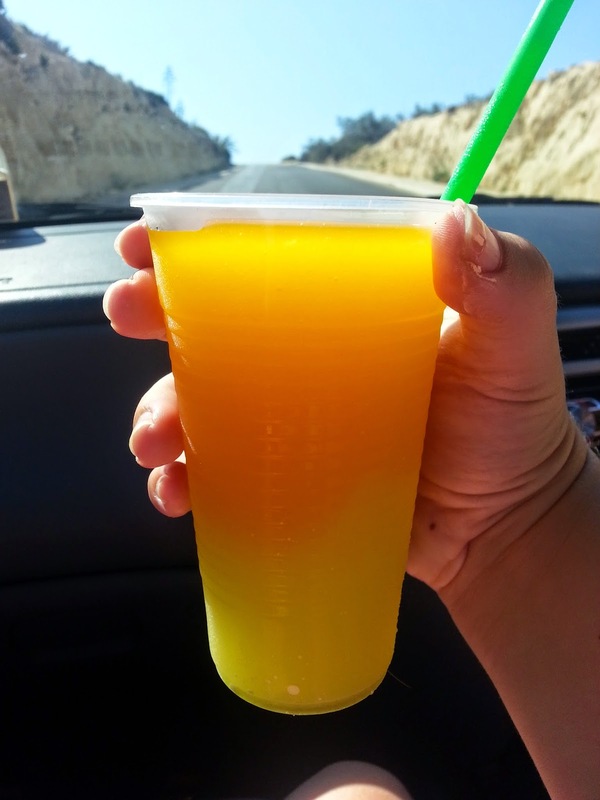 But I personally prefer it for its super cheap huge glass of slush! The perfect summer refresher. How do islanders spend a day off in mid-summer? By hopping off to a smaller island, apparently!